Sundrop Carter is PICC’s Executive Director, stepping into the role after 2 years as Organizing Director. Raised by hippie parents, Sundrop always knew she would be part of movements to advance social justice. 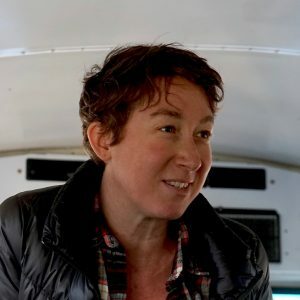 She has spent time in various roles, from managing a small business promoting the use of renewable energy in rural Arizona, to organizing in low-income neighborhoods in Philadelphia and Allentown with ACORN. In 2006, Sundrop headed to law school with the goal of bringing much-needed legal tools to her organizing practice. Before coming to PICC, Sundrop worked with organizations and activist projects supporting immigrant workers fighting for justice at their workplaces. Sundrop received her B.A. from Clark University in Worcester, MA and her J.D. from Brooklyn Law School. Kim Dinh is PICC’s Western PA Program Staff. Born in Vietnam and immigrated to the US with their family in high school, Kim’s commitment to immigrant justice is rooted in fighting for workers’ rights, building capacity to organize in immigrant communities, and solidarity work. Kim approaches organizing through building impactful relationships and uplifting immigrant leaders. Before coming to PICC, Kim worked at the Thomas Merton Center, a social justice non-profit in Pittsburgh. Kim has worked on and supported a variety of campaigns ranging from wage theft to transit policing. Kim is also an organizer supporting Asian and Pacific Islander worker and immigrant rights, and is currently involved in efforts to build a local chapter of the Asian Pacific American Labor Alliance (APALA) in Pittsburgh. Kim holds a B.S in Biological Sciences from the University of Pittsburgh. Dong Yoon Kim is PICC’s Political Director. Previously Dong Yoon worked within the Asian, Korean and immigrant communities for citizenship and empowerment in Virginia and Maryland. Upon graduation from the University of Georgia, Athens Dong Yoon worked for an auto supplier in Alabama. As a student, he joined the Economic Justice Coalition and UGA Living Wage Campaign. 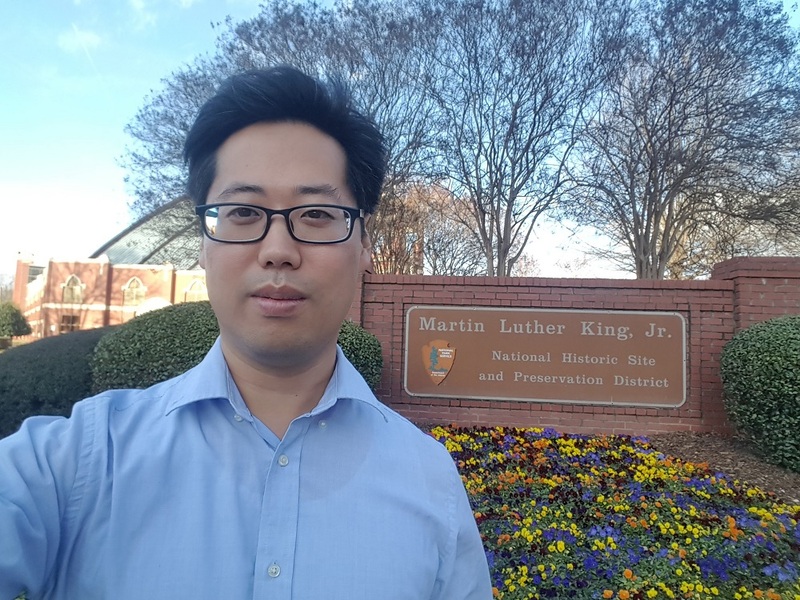 He is an immigrant from Korea and hopes more first generation immigrants become more involved in social justice, civic participation and leadership. Prudence Powell is PICC’s Office Manager and Development Assistant. Prudence was born in Jamaica and raised in New York. She moved to Philadelphia in 2004 for a better way of life. Prudence first became active with PICC in 2012, telling her story as part of “We Are DACA,” a documentary about the experiences of undocumented young people. She completed her GED at Temple in 2013. Prudence is a mother of two, is an active member in her church, and has continued to share her story and advocate for immigrant communities. Maria Sotomayor is PICC’s Deputy Director. She leads PICC’s youth organizing project and education justice advocacy campaigns. Maria is an expert in Education Justice, she often collaborates with K-12 schools and universities across Pennsylvania providing training to better support the immigrant and refugee community in schools and advocates for more inclusive and supportive policies for the immigrant community. Her love for community organizing and leadership building has allowed her to support, engage and develop immigrant youth leaders across Pennsylvania. 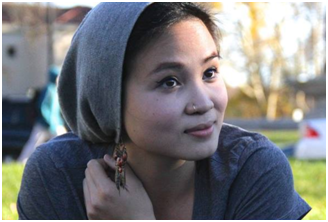 She has been recognized by many organizations for her commitment to immigrant rights and social justice, in 2017 she was awarded the Social Justice Humanitarian Award at the Initiative at Bryn Mawr College Graduate School of Social Work and Social Research, and the Sandra M. Estanek Young Alumni Award, 2015 HIAS PA Youth Advocate Award and 2013 Mary Bachmann Award at Neumann University. Maria was born in Ecuador and raised in Pennsylvania. She is a former DACA recipient, coming from a mixed-status family and community impacted by the current immigration system. Maria graduated from Neumann University in May 2013 with a BA in Psychology and minor in Communications. She dedicated her time at college to educating fellow students about immigration, serving as a liaison for the Keep the Dream Alive concert, Drop the I-word Campaign and raising funds for La Puerta Abierta’s Youth Mentorship Program where she has been a mentor and is a current Board Chair. Maria became involved with PICC in 2012 shortly after sharing her story at a PICC-organized event in Chester. 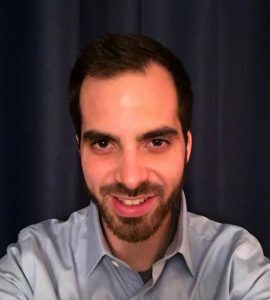 Greg Antonelli is PICC’s Civic Engagement intern. He holds a BA in psychology and a BA in music from Wheaton College (MA). His experiences working with children from all over the world as an assistant teacher and supervisor have fueled his commitment to promoting a more just immigration system. Greg hopes to pursue this goal by empowering new citizens through PICC’s voter registration efforts. He also intends to work towards a masters degree in public policy and aspires to dedicate himself to a career in public service. Carly Rose Pourzand is PICC’s Policy Intern. 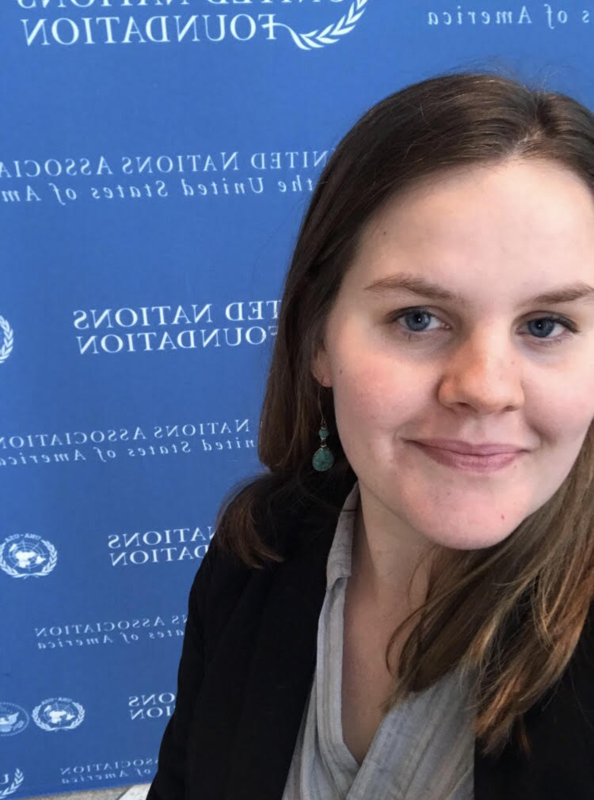 Carly worked as a small group facilitator and trainer for over 5 years at World in Conversation, Center for Public Diplomacy. There, she practiced a grassroots approach to conflict resolution and facilitated cross-cultural conversations on contentious social issues. Through the stories shared in these dialogues and by people in her family, Carly was given a window into the daily injustices experienced by the immigrant community – their resilience has inspired her commitment to advance immigrant rights. She continues to facilitate through her work with Colombia se Escucha. She also worked at Congreso de Latinos Unidos, in the Latina Domestic Violence Program, and Nationalities Service Center (NSC), and studied Persian (Farsi) through the FLAS fellowship. Carly holds her B.S. 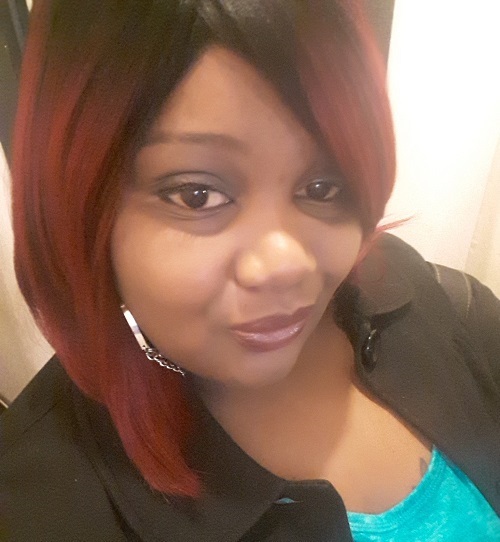 from Penn State University and she is currently pursuing a Masters in Social Work and a Global Human Rights Certificate from the University of Pennsylvania.